The fishing experts at Berkley studied motion, frequency, color and a variety of other factors and the result is a family of lures scientifically proven to attract more attention and catch more fish. Textured lifelike scale patterns, 3-D eyes and highly reflective holographic finishes trigger strikes in otherwise inactive fish. All have tough, durable clear-coat finishes that will deliver years of reliable service despite repeated run-ins with angry fish. 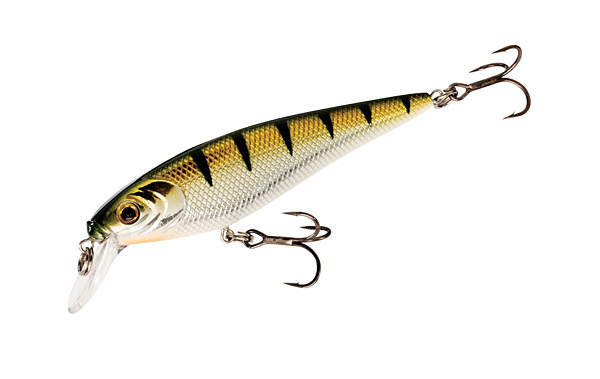 Great for casting, trolling, twitching and fishing as a jerkbait.